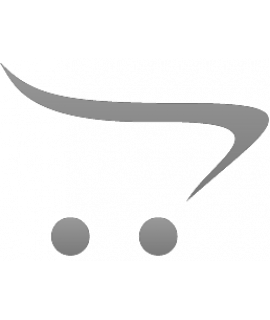 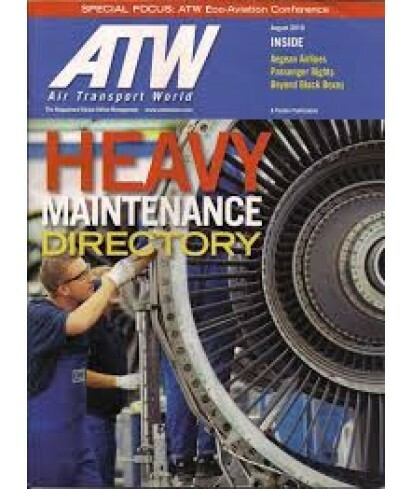 Air Transport World (ATW) Subscription - Philippine distributor of magazines, books, journals, etc. 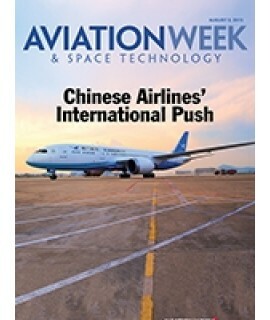 Air Transport World is the leading monthly magazine serving the needs of the global airline and commercial air transport communities. Through its renowned editors — who have been nominated for nearly every major aviation journalism award available — ATW provides balanced international coverage of the commercial air transport industry and reports on the trends that affect the way airlines do business.